Hero Quest is a Tower-battle in the most literal sense! Defeat waves of enemies as they attempt to overthrow your keep! An extension on the freeware flash game- this is your chance to own your very own copy of this highly addictive game for your Steam library! 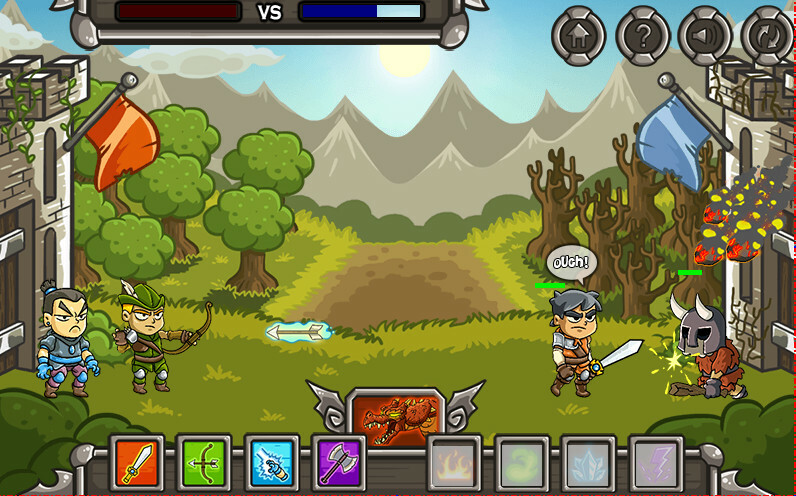 Use spells ranging from freeze, fire and thunder to gain the edge in battle! Gain the upper-hand and destroy your enemy's castle! Upgrade your units and spells to become the mightiest general!